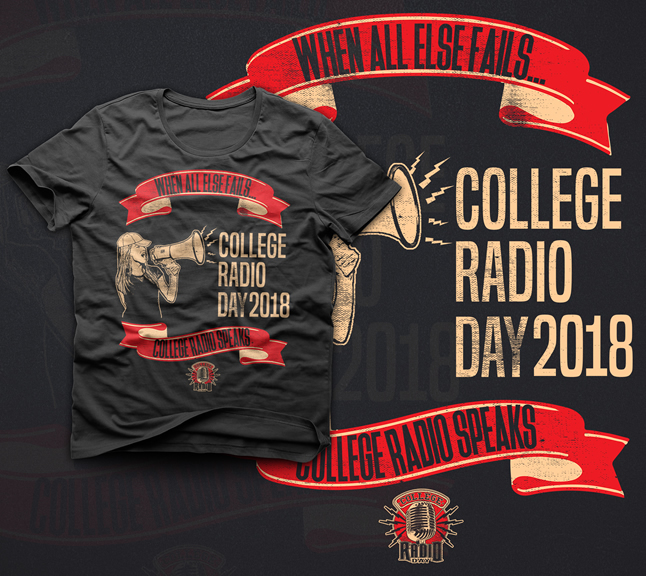 Home College Radio Day CRD2018 T-shirts Now on Sale! CRD2018 T-shirts Now on Sale! We are delighted to announce that our CRD 2018 t-shirts are now on sale! Individual shirts sell for $20 including shipping. 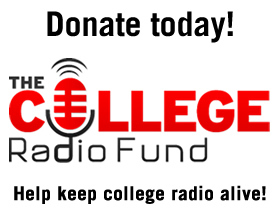 We are also selling discount 10 and 20 packs for college radio stations. Head over to the shop now. These shirts are only available to order for a limited time!